Dr. Peterson is an expert on the organization of soft-sediment benthic communities in estuaries and lagoons. He is especially interested in predation and intra- and inter-specific competition, the influence of hydrodynamics on ecological processes, and the role of resource limitation in suspension-feeding bivalve populations. 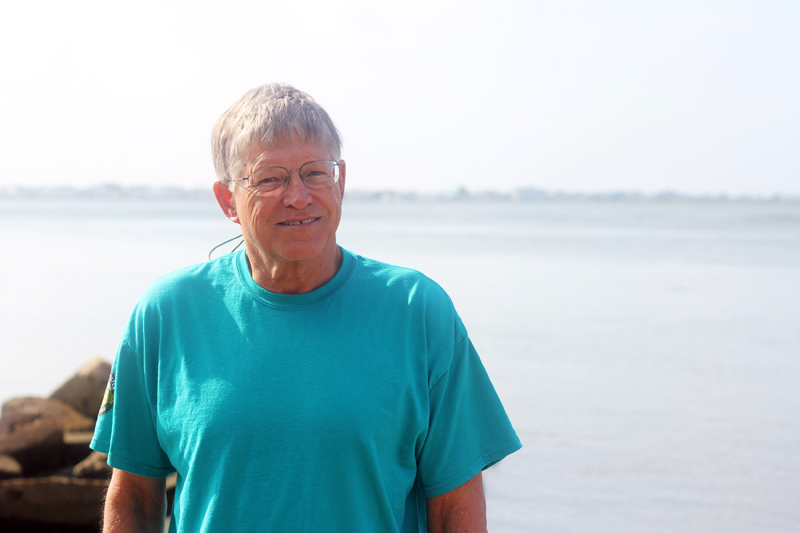 Though best known for his experimental approach to testing hypotheses concerning benthic systems, he also conducts research in paleoecology, invertebrate fisheries management, coastal habitat evaluation and restoration, and barrier island ecology. His projects have been funded by grants from the Pew Charitable Trust, NSF, NOAA, the U.S. Army Corps of Engineers, CIFO, and the NC Division of Marine Fisheries. Dr. Peterson holds joint appointments in the Department of Biology and the Curriculum in Ecology.